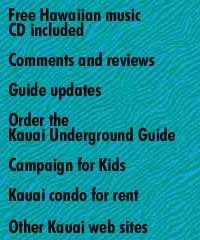 Kayaking Kauais beautiful rivers is a great way to explore Kauai! Several companies offer tours as well as equipment rental. 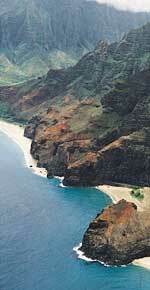 Boat tours explore the spectacular Na Pali coast. See caves etched into the cliffs, watch waterfalls sparkle in the sunshine, with porpoises as companions! 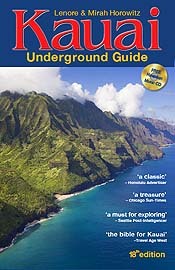 Na Pali coastal tours are spectacular! 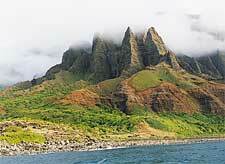 Many of the most beautiful places on Kauai are inaccessible by car. For this reason, a helicopter tour can be an unforgettable way to see this spectacular island.